US midterm election: All 435 seats in the House of Representatives, the lower chamber of the US Congress, are at stake, while 35 seats in the 100-member Senate are also up for grabs. Americans on Tuesday started to vote in the critical midterm elections, with Donald Trump's presidency facing its first major voter test two years after he was elected. 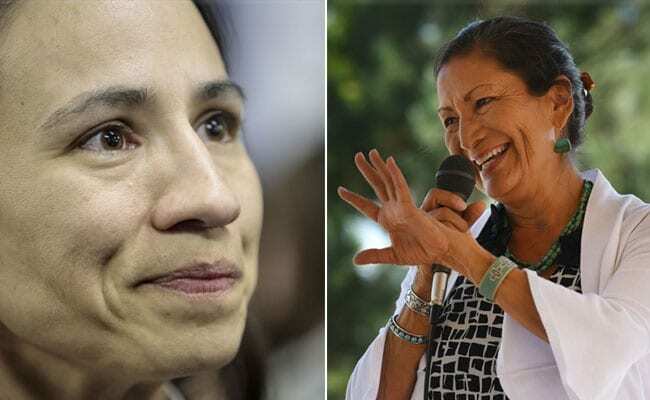 The midterm election sees the control of the US Congress at stake, with the opposition Democrats tipped to win the House of Representatives while the Republicans are likely to retain the Senate. All 435 seats in the House of Representatives, the lower chamber of the US Congress, are at stake, while 35 seats in the 100-member Senate are also up for grabs. 36 governor's posts and seats in state legislatures across the country will also be decided in the vote. Incidents of violence in the weeks leading up to the midterm polls may play a key role in the election. The campaign's final weeks were marred by the worst anti-Semitic attack in modern US history, which left 11 dead in a Pittsburgh synagogue. Days earlier, a fanatical Trump supporter was arrested after a frantic manhunt on charges of mailing pipe bombs to prominent opponents of Donald Trump, including former US President Barack Obama and Donald Trump's main rival in the 2016 presidential election, Hillary Trump. The #MeToo movement will also play a role in voter sentiment, with Trump having repeatedly defended Justice Brett Kavanaugh, who was accused of sexual assault. 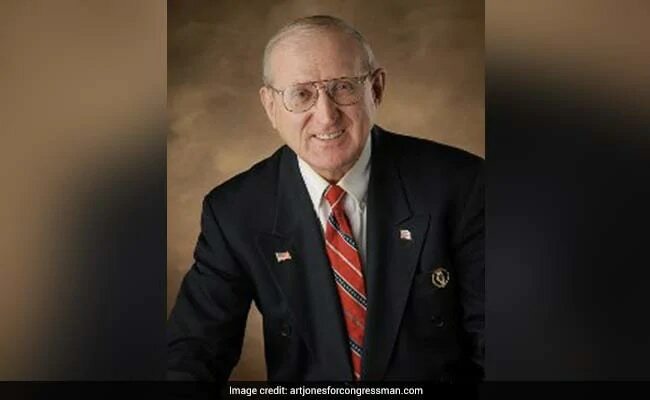 Arthur Jones, who called the Holocaust "the biggest, blackest lie in history" and described himself as a former leader of the American Nazi Party, lost by a 50-point margin to incumbent Democrat Dan Lipinski. Jones still managed to get more than 40,000 votes, according to official figures. Republicans held off a blue wave in governor's races. Trump-backed Ron DeSantis won in Florida, Mike DeWine took Ohio, Kim Reynolds won in Iowa. All three states are key presidential battlegrounds. 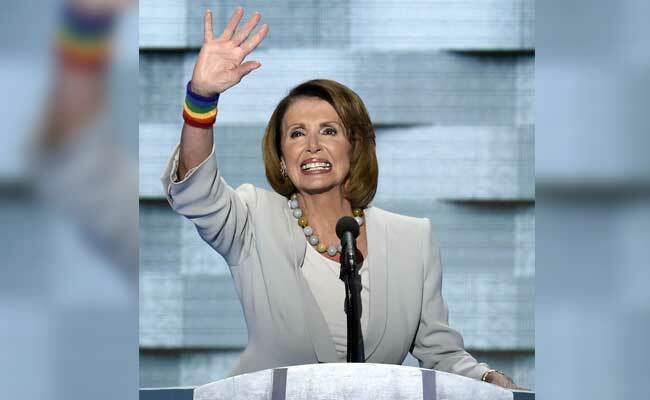 With Democrats capturing control of the House of Representatives in Tuesday's midterms, Democratic Minority Leader Nancy Pelosi is expected to become speaker of the House, a position she held for four years from 2007, when she made history as the first woman ever to rise to that post. Ilhan Omar, a Somali refugee, won a House seat in a heavily-Democratic district in the Midwestern state of Minnesota. 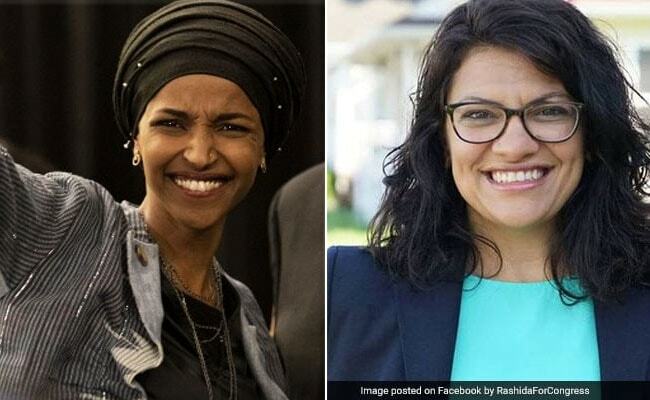 Rashida Tlaib, (right) a social worker born in Detroit to Palestinian immigrant parents, won a House seat in a district where she ran unopposed by a Republican candidate. 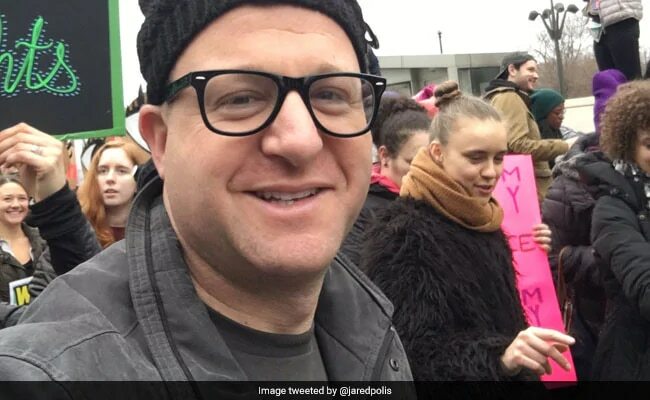 Democratic Congressman Jared Polis has won the governor's race in Colorado and become the first openly gay person to be elected governor in the United States. 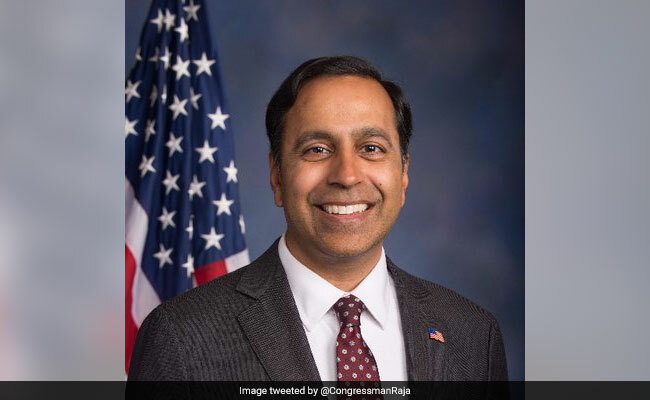 The five-term congressman was open about his sexual orientation during the campaign, often referring to it in his criticism of President Donald Trump. 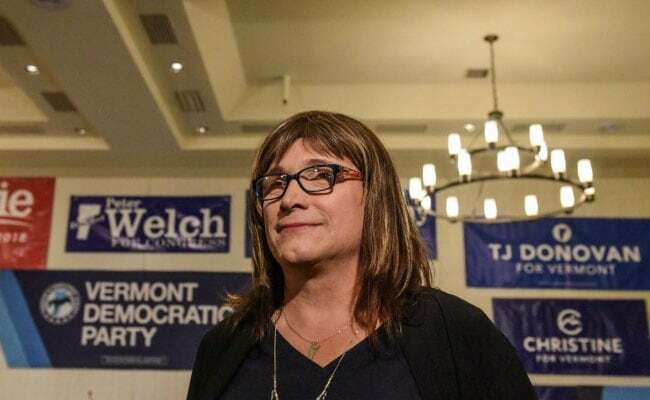 Christine Hallquist, a former energy CEO, lost her bid Tuesday to make history as America's first transgender governor with Vermont voters re-electing the Republican incumbent, television networks reported. The 62-year-old Democrat was projected to have lost to Phil Scott, a comparatively popular and moderate Republican who has only been the bucolic northeastern state's top executive for two years, by Fox and ABC News. Texas Republican Ted Cruz has beaten Democratic challenger Beto O'Rourke. 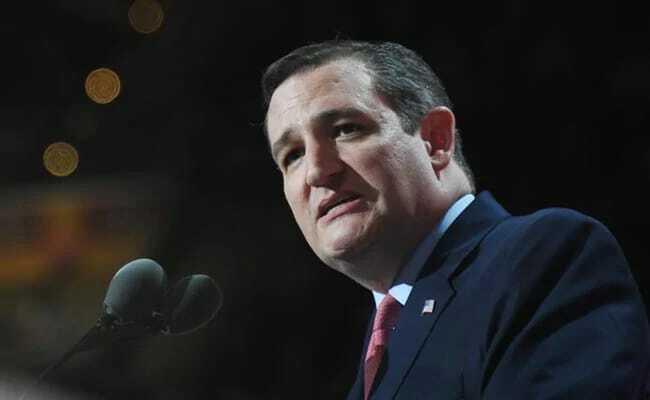 Mr Cruz's victory over O'Rourke was a significant boost for the Republican party in its battle to retain control of the Senate. Independent Senator Bernie Sanders was re-elected to a third Senate term from Vermont. 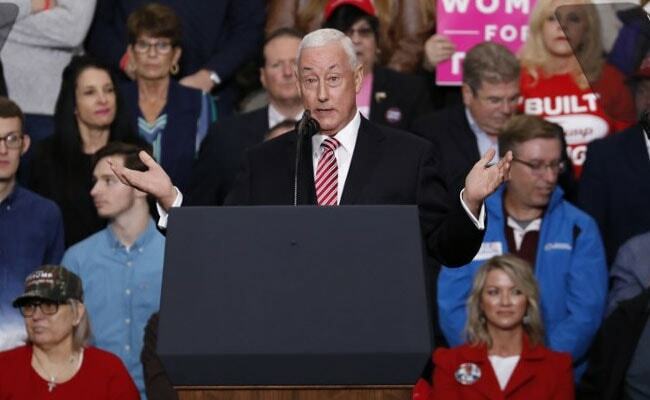 The expected victory was among the first two of the heated election night seen as a test of Donald Trump's presidency, with opposition Democrats hoping to seize control of the Republican-led legislature. The other early win was in Virginia, where networks called the race in favor of Tim Kaine, a Democratic senator who was Clinton's running mate in the 2016 presidential race. Americans experienced scattered delays at U.S. polling places in about a dozen states on Tuesday, largely in sites still using aging voting machines that were overwhelmed by a surge in voter turnout, according to officials and voter rights groups. 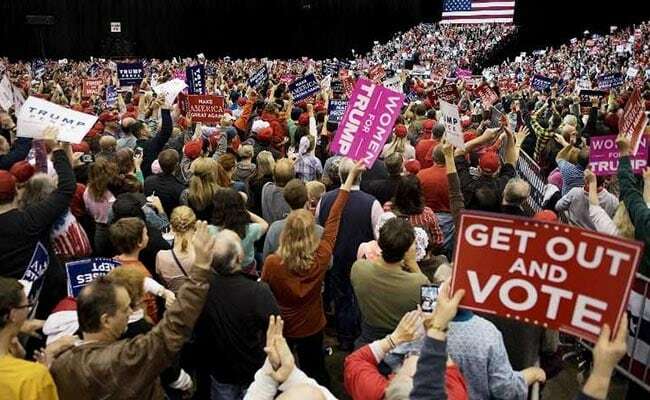 The first polls closed Tuesday in some eastern US states in the midterm elections, news agency AFP reported. Polling stations closed at 6:00 pm (2300 GMT) in parts of Kentucky as well as Indiana, where Democrats are struggling to hold a crucial US Senate seat in a state won by Trump in 2016. Musician Beyonce has come out in support of Democrat Beto O'Rourke for the Senate seat from Texas, which is a Republican stronghold. O'Rourke is running against Republican Senator Ted Cruz. 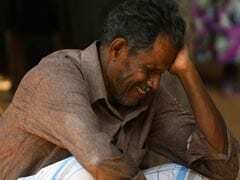 The Central American migrants trekking toward the United States in a caravan have unwittingly become key players in Tuesday's US midterms, though many are not even aware the elections are happening. Seeking to maintain the Republican party's control of Congress and mobilize his base with hardline anti-immigration rhetoric, Trump has repeatedly attacked the caravan in the run-up to election day. He called it a "national emergency," warned it had been infiltrated by violent criminals and "unknown Middle Easterners" and deployed some 5,000 active-duty troops to secure the US-Mexican border.